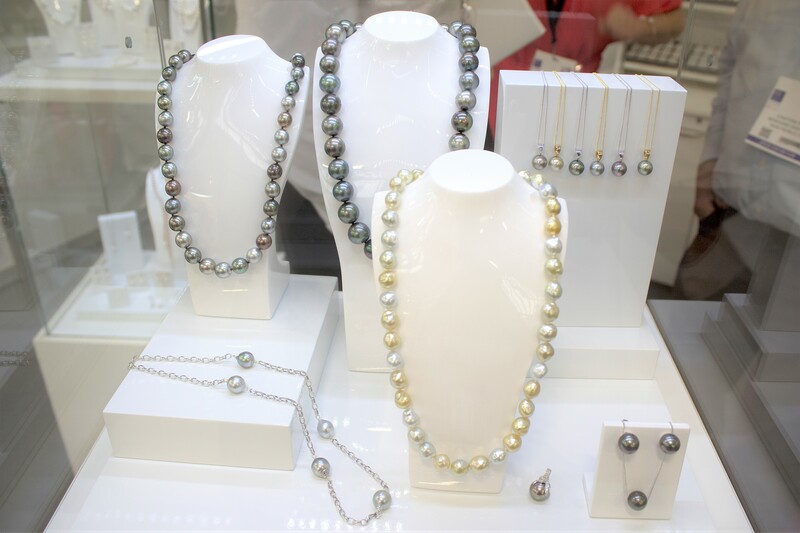 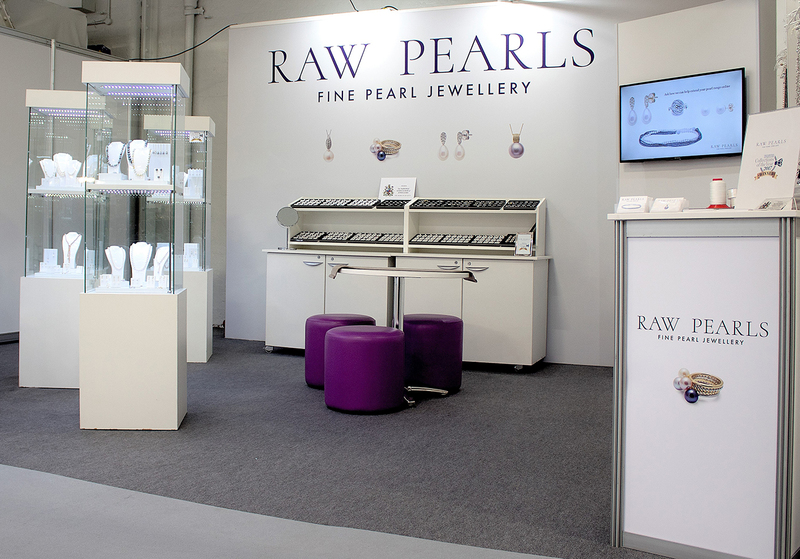 Raw Pearls exhibit at International Jewellery London (IJL), the UK’s most established jewellery trade show. 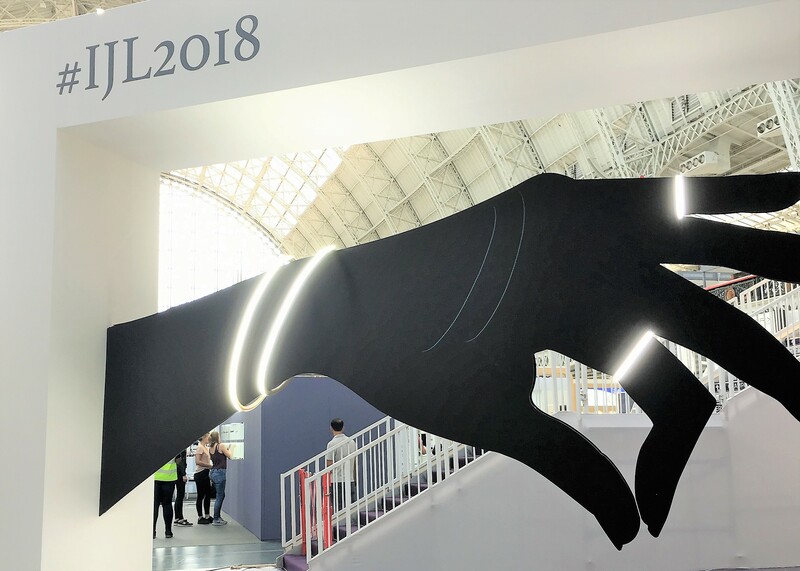 At the September 2019 show, we will be located at stand A70 in the Fine Jewellery section. 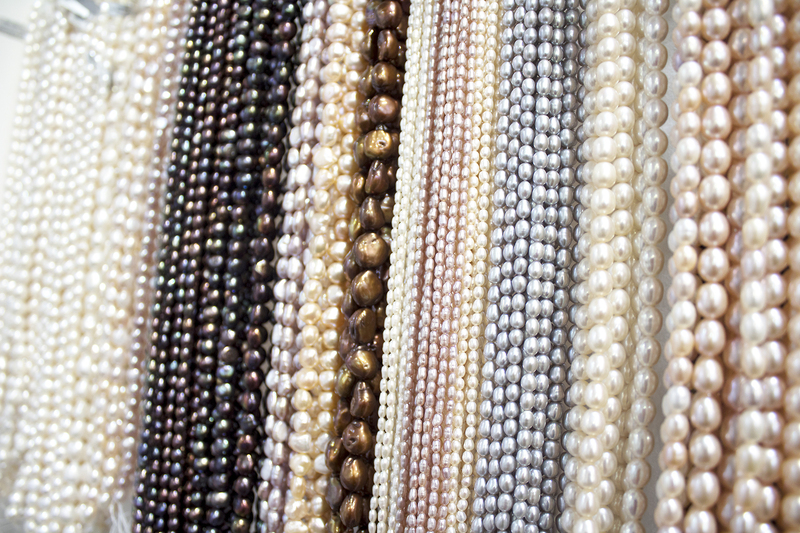 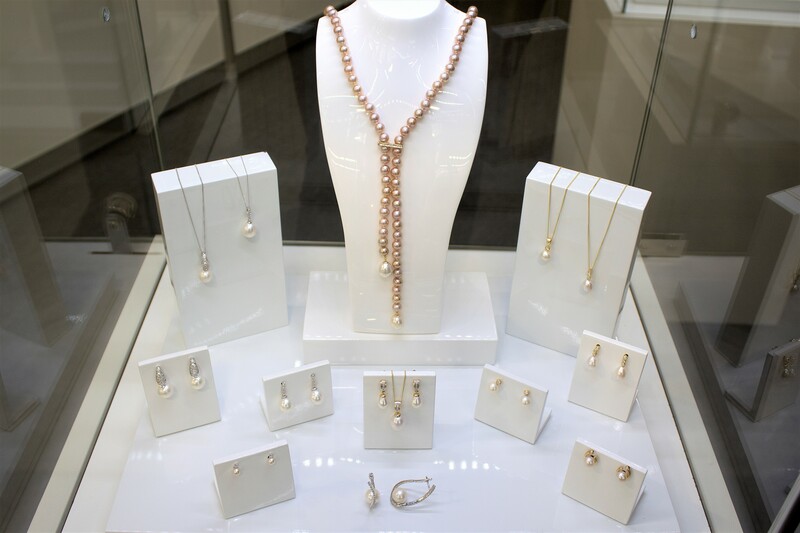 We will show both our wholesale pearl jewellery collections, a wide variety of loose pearls, and clasps. 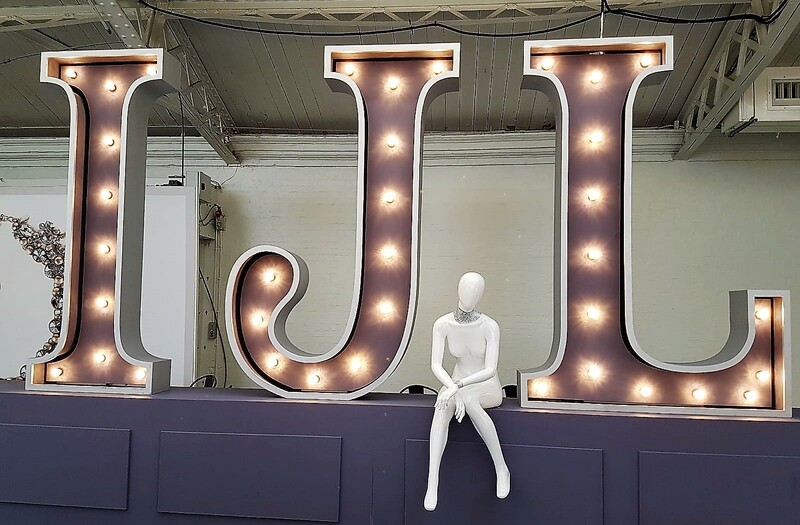 Come and meet us and pick up a brochure!